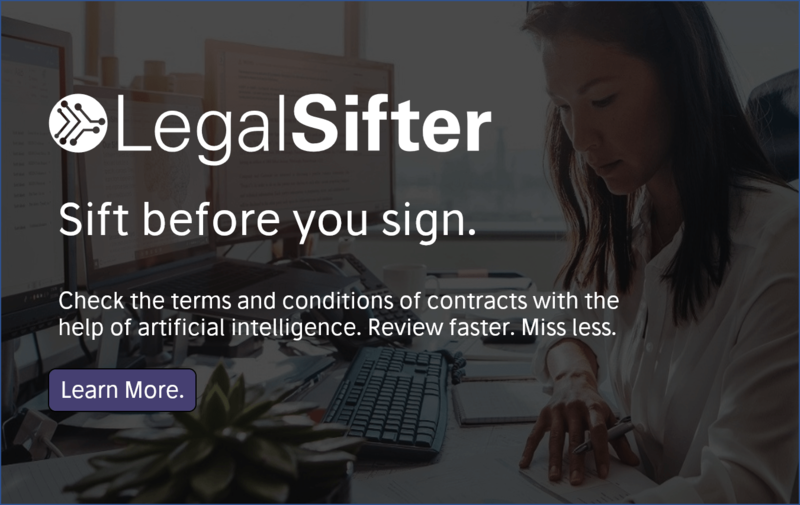 In what is a major development for the legal and financial services AI company, Eigen Technologies has announced it is working with insurance company Hiscox to automate internal processes that will exploit the AI pioneer’s NLP and machine learning capabilities. This will include partly automating the claims process. Using machine learning-driven classification and extraction technology from Eigen, Hiscox is aiming to improve the speed, accuracy, and cost of the insurance company’s processes that currently rely on manual data entry. It is the first insurance company Eigen has worked with. The relationship at present is framed as a ‘pilot’ and is operating in two parallel streams. The first stream automates parts of the claims process to drive faster response times to customers. This includes the analysis of emails and associated qualitative data. The second automates the quoting process in Hiscox’s London Market business, facilitating faster turnaround times for responding to brokers with a quote. The AI company said that this will enable Hiscox to ‘serve customers in a more scalable, effective, and personalized manner’. 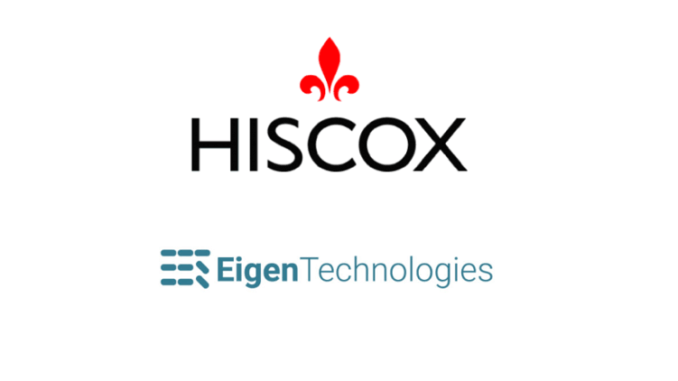 Although this is in effect a test of sorts, the overall objective is that what is developed at Hiscox will hopefully then become the foundation of a long term integration of Eigen’s technology with the company. Hiscox is a global specialist insurer, listed on the London Stock Exchange and employs over 2,700 people in 14 countries. It has customers worldwide and offers a range of specialist insurance for professionals and business customers, as well as homeowners. In short, this is a very significant business to partner with, and if all goes well it could open the door to other large insurance companies making use of Eigen in a similar way. ‘Our goal is to be digital wherever possible, but with a human touch where it matters to the customer. Eigen’s platform in our view is a great example of practical application of NLP and machine learning that can yield immediate and tangible results. These two pilots are just the tip of the iceberg in terms of what can be achieved with the thoughtful application of advanced technologies such as Eigen,’ she concluded. 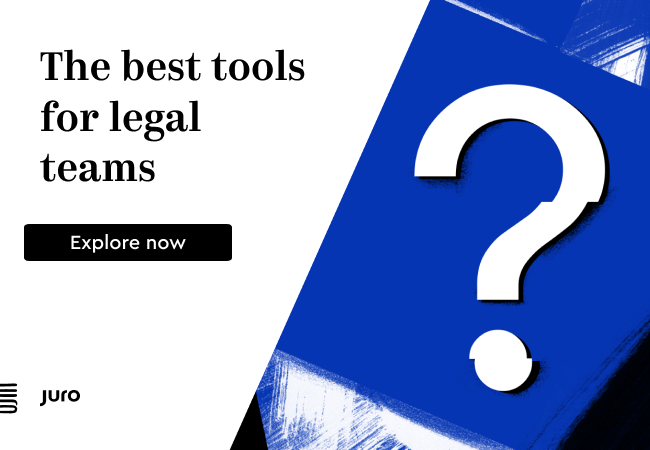 Longstanding clients of Eigen include Goldman Sachs, Linklaters, and ING. It also recently received $17.5 million in investment from a number of investors including Goldman Sachs and the Temasek sovereign wealth fund.